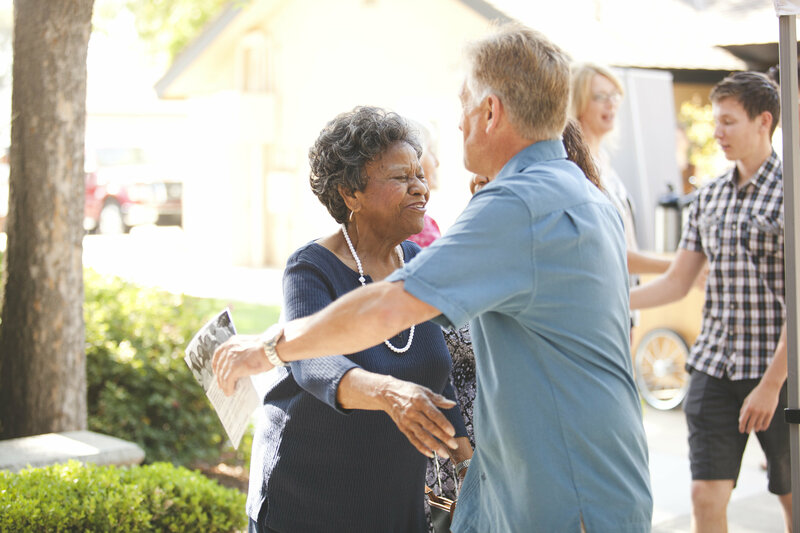 Stephen Ministry consists of compassionate and trustworthy well trained Christians called Stephen Ministers who walk alongside hurting individuals in a Christ-centered way. The Stephen Minister will faithfully listen, empathize, pray with and for the care receiver, providing one-on-one, high quality, confidential care and support as long as necessary. 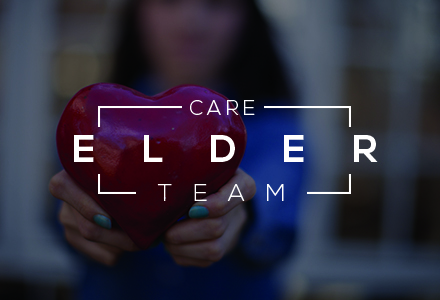 The Care Elder Team is a group of ordained elders who have been trained to empower and equip the people of TCC to care for one another. Also, the Care Elders care specifically for ongoing and special needs in the community. 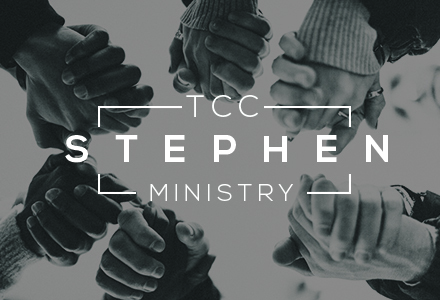 In addition to Stephen Ministry and Care Elders, we also have a staff of trained pastors who are here to provide ongoing care for the people of TCC and beyond.